I love this series of books. Lots of fun. 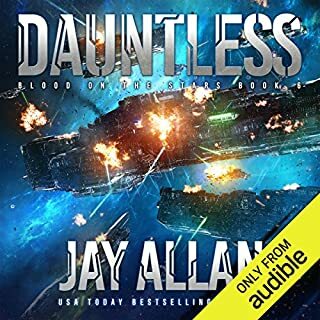 Jay Allan keeps me interested in the series. I really enjoy Douglas Richards. 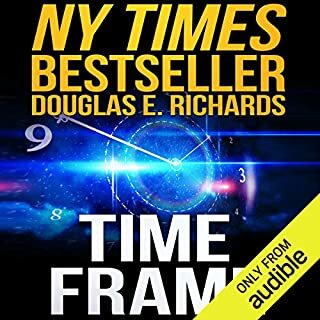 I have read/listened to a number of his books and always stay entertained. I find the scientific basis of his stories intriguing. Keep cranking them out!